Welcome to Janesh Vaidya’s Ayurveda Village at Dolphin Beach on the coastline of Arabian ocean in Alleppy district, Kerala, South India. 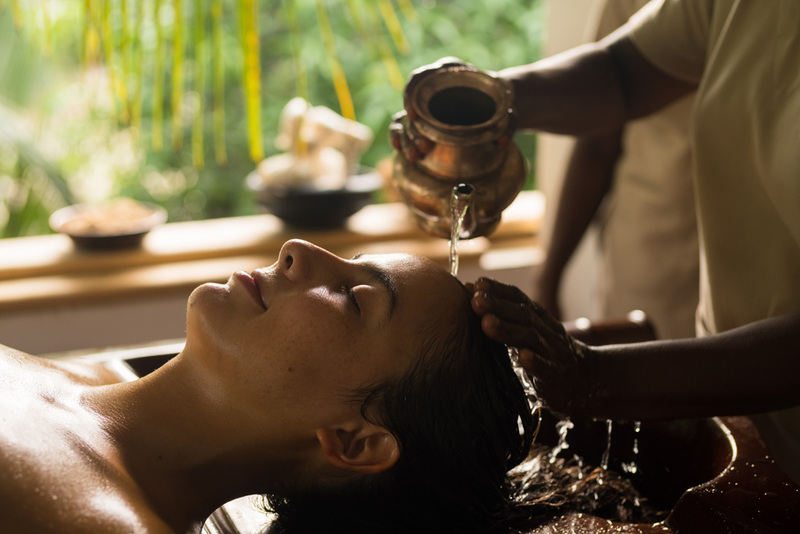 Vaidya’s ayurveda retreats let you experience authentic ayurveda treatments, medicinal diet and therapeutic lifestyle according to your body-mind constitution. Live on the coast of south India and experience the simple life among the villagers. Explore vedic life in a peaceful, clean and relaxed environment by living in the moment, with the sun and the ocean. Feel the slow pace of life by staying close to the nature. The ayurveda hotel is situated in the middle of a local village at the coast of Arabian ocean which is not yet spoiled by tourists. We only take small groups of guests at a time, which gives us time to take personal care of each guest. There are no readymade treatment programs in Janesh Vaidya’s Ayurveda Village. Each guest’s treatments, oils and herbs are designed according to their present health condition after the first consultation with the chief physician. There are no common diet for our guests – The food is not only animal free, gluten free and sugar free, but also designed according to the guest’s prakruti (birth dominating element) or vikruti (out of balance). Daily yoga /meditation workshops /cooking classes to enhance the participant’s physical and mental skills. A holiday ambience – though Vaidya’s deep cleansing and rejuvenating treatment programs are highly therapeutical and done by experienced ayurveda physicians and expert therapists without compromising the authenticity of traditional ayurveda, because of our hospitality and a relaxing accommodation at the Dolphin Beach, every guest feels a holiday ambience during their stay in a serene village.